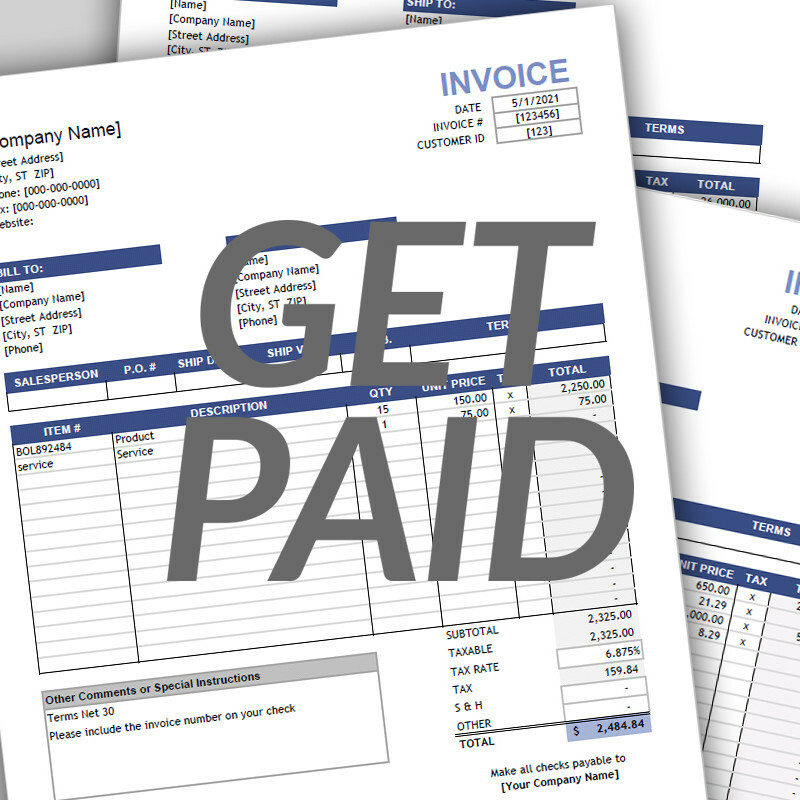 Does your business send invoices or bills to your clients? Do you often get the response “the check is in the mail,” when you make collection calls? Are you fed up with making collection calls altogether? Do you ever wonder if there is a better way to collect payment from your clients? Something that is better for both you and your clients. Do you have customers that you know value your service, and have no problem paying you, but habitually pay late? Would you like to shrink your revolving A/R (Accounts Receivable) and be able to use that money on your books instead of desperately waiting for it to trickle in? If you answered yes to any of these questions, we have great news. We have simple, efficient, and cost effective options to solve these common issues and more. 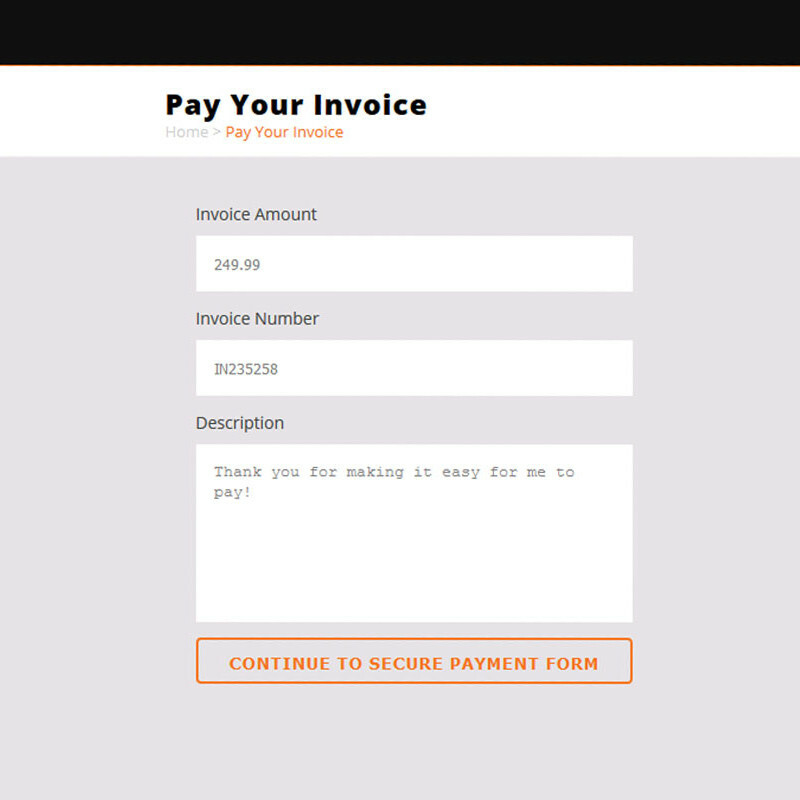 How does BNG help with getting paid on invoices? 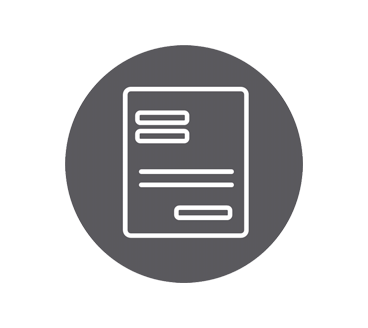 BNG Payments has several scalable solutions for businesses who send clients invoices. By leveraging the online bill pay solution that is best for you and your client needs you will see a drastic increase in invoices being paid on time. 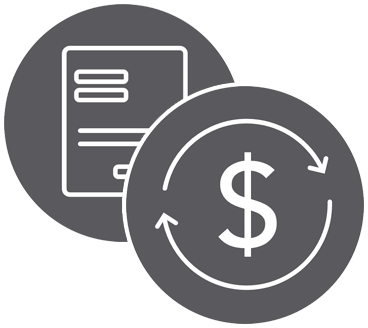 By properly utilizing BNG’s tools, our average online bill pay client gets paid 88% faster. Do you often get late payments from clients that you know are happy and able to pay you on time? Why do you think that is? If they are happy with the service or product you provide and they are able and willing to pay, why are they consistently late month after month. The answer is pretty simple. You are standing in their way and making it difficult or impractical for you clients to pay you in a way that is convenient to them. Think about it, you probably have a number of clients that only send one paper check a month, yours? You may even offer payment over the phone, but are you only open from 8am – 5pm, exactly the same time your customer is busy at work? By offering online bill pay as an option for your loyal clients you give them the ability to pay you the way that is most convenient to them and the quickest for you. If you opt for one of our solutions that integrates into your accounting software (QuickBooks or Dynamics GP) say hello to automation and goodbye to the manual process of reconciling invoice payments. 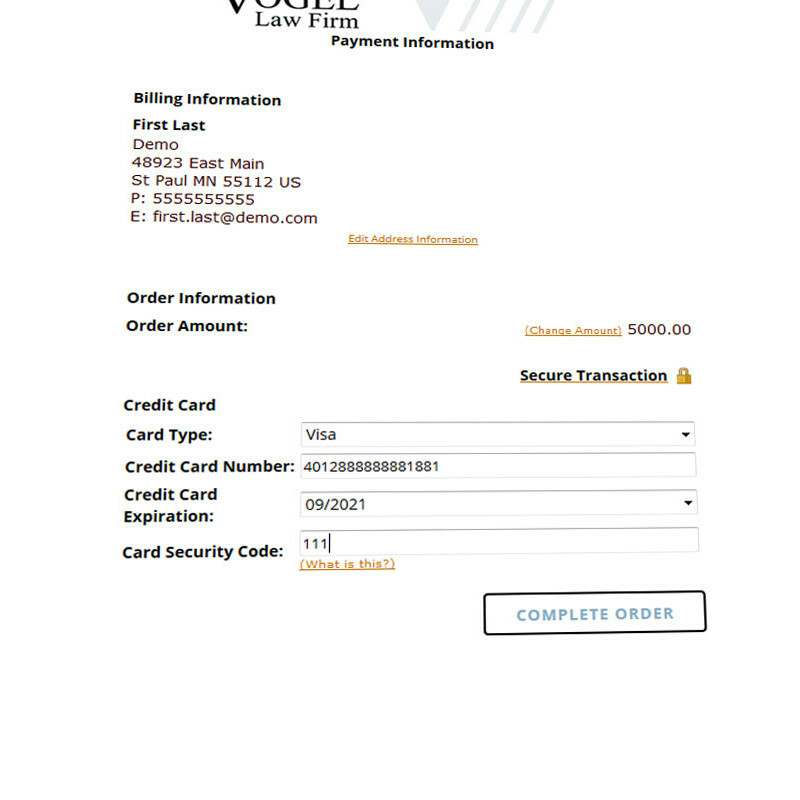 We can even save your clients time on data entry by letting them use our unique Autopay feature. For example, if your client agreed to pay you for a service, but the monthly payment amount fluctuates they can opt-in to Autopay to save themselves time and have the payment applied automatically regardless of if that invoice amount changes from one month to the next. 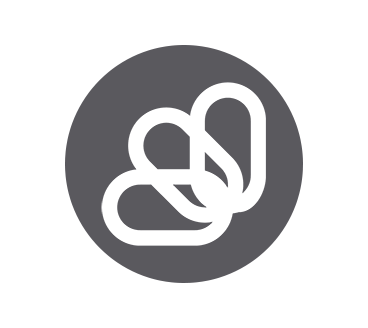 We have a number of ways that your incoming payments can be automatically reconciled on your accounting software. We know that how you run your accounting may be different than the business down the road so let us help you by coming up with the right solution for your unique accounting and billing needs. Learn more about the different options we have below or reach out for some hands on online bill pay advice here. Get free advice to solve your invoicing issues today! Are you ready to talk to an online bill pay pro? We have the the right solutions and the expertise to help educate you on invoicing best practices. Contact us today to find out how we help our average online bill payment client reduce their aging A/R by 97%! Help me get paid on time!